From the days of early man, lighting has been one of the most essential things to humanity. Once the sun goes down, man has to come up with inventive ways of lighting up their homes. It is the 21st century and the issue of lighting as a basic need has already been covered, and the only thing that we are left with is coming up with more interesting and stylish ways of lighting our homes. Kilimall has a wide variety of lighting equipment that not only gives you light but gives you light in a more unique and elegant way. There are several types of equipment that one may settle for depending on why they want to light up their homes; I will take you through some of the lighting equipment that you get at Kilimall. Kilimall gives you lighting accessories that can be used to light up your home at night; the accessories act as decorators that make your home look good from outside. They form a beautiful outline outside the house, and they are not only used for decorative purposes but also light up the whole compound at night. They come at affordable prices which make it possible for most Kenyans to get some for their homes. Flashlights come in handy when there is a blackout at night. There is a wide variety of flashlights that you get at Kilimall and most come with exceptional features such as zoomable ability which is quite unique and not common in most of the flashlights that you get along the streets.You also get flashlights that come in different flashy colors that make them stand out.The best thing is that you also get water resistant flashlights making this one of the best deals as most flashlights are easily destroyed by water. With all the climate change issues going on, there is need to conserve and use clean energy to the best of our ability. There is a wide range of solar rechargeable lanterns and other lighting equipment that don’t require any other form of energy apart from the sun. This lighting equipment can be used for a very long time and provide the best way of saving money as solar energy is totally free and no one has to pay for it. There are other lighting tools for your home that not only provide the light but which come in several designs that light up your home with a touch of elegance. Depending on what one may want, there are lights that one can get for the purpose of illumination, they come in handy when it is dark, and one needs equipment to help them get to what they are looking for. Others that one can get include decorative lightings that may not provide the lighting that one may need to see something in the dark but provide an illumination that adds some aesthetic to the room. Decorative lights come in different colors and shapes just to suit that which appeals to you. Kilimall has a wide variety of lighting equipment that can be used for different purposes and by different people. 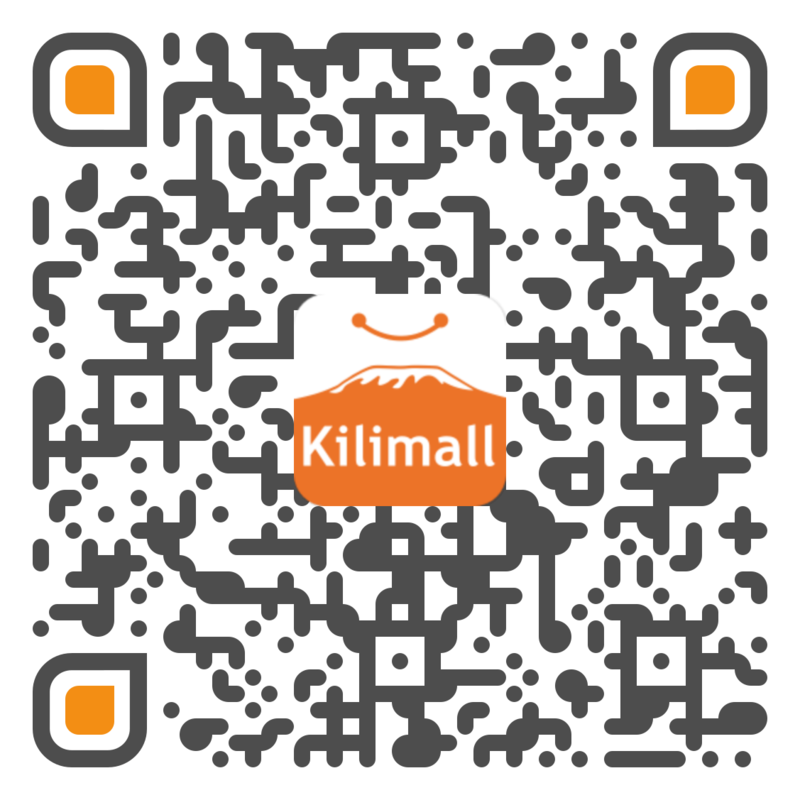 Most of the equipment that you get at Kilimall are affordable, and they can easily be obtained from the Kilimall website.